Our new Pinch Pencil Grip is the missing grip. Have you ever liked what the Crossover and Grotto Grips had to offer in terms of keeping the thumb in place, but have found that they are just too big for little hands? 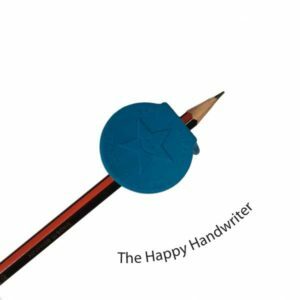 The Pinch Pencil Grip has all the benefits of the Crossover and Grotto grips but having a slightly lower profile allows for facilitation of the refined finger movements required for speed and quality of handwriting, while maintaining a stubborn cross over thumb in place. This balances positioning and movement. As always, each child is different and needs a grip which is right for them so be sure to try out all the options to make the best choice for your child. 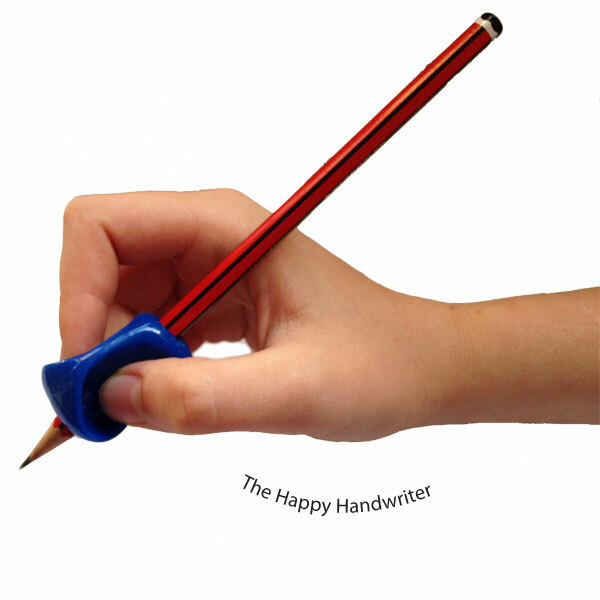 Its soft, flexible and latex free material makes the Pinch Pencil Grip soft and comfortable to hold. The children love its appealing bright colours. If you are uncertain which grip is best for your child, the Assorted Pack will allow you the opportunity to work out which is the best for your child. Health Warning: despite the appealing colours these lovely grips come in that makes them feel like they are delicious consumables, they cannot be eaten!